Tax time is upon us. U.S. expats still need to file a tax return with the IRS while living abroad. 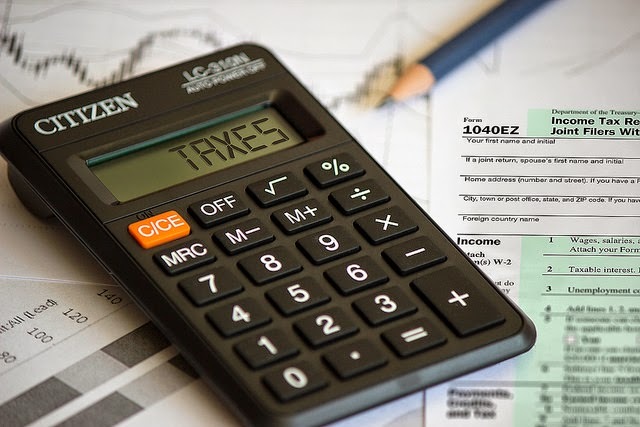 Let Clements Worldwide provide you with helpful tips when filing your taxes, such as how to use the foreign tax credit. You can read more at U.S. Expatriates: How to Avoid Mistakes when Filing Taxes.